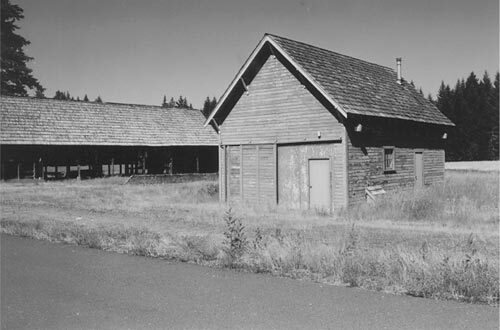 Physical Description: This 700 square foot pre-CCC era wood frame building was built for field equipment storage in 1928. It is a simple rectangular shed with horizontal wood siding, concrete slab foundation and a shake roof. The building sits in the open Martha Creek Field and is visible from most of the other buildings in the area. Major systems in the facility include single phase electrical, plumbing, and an oil furnace.